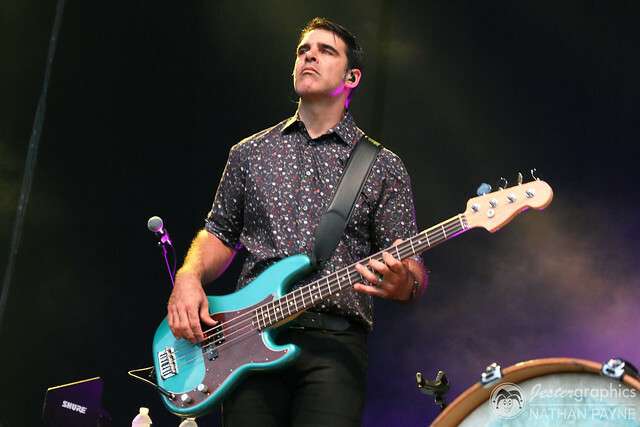 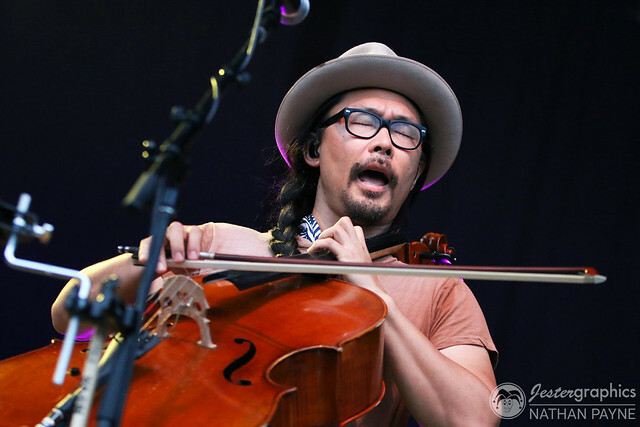 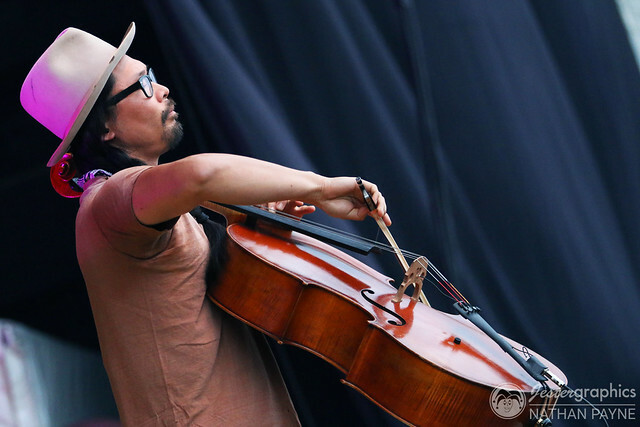 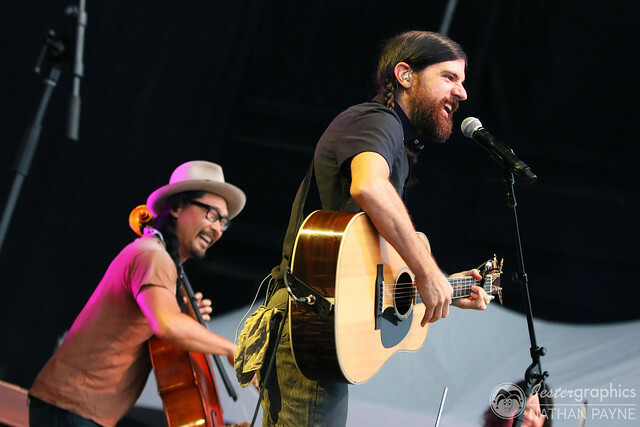 In addition to Scott and Seth, the band includes Bob Crawford (double bass, electric bass, violin, backing vocals) and Joe Kwon (cello, backing vocals). 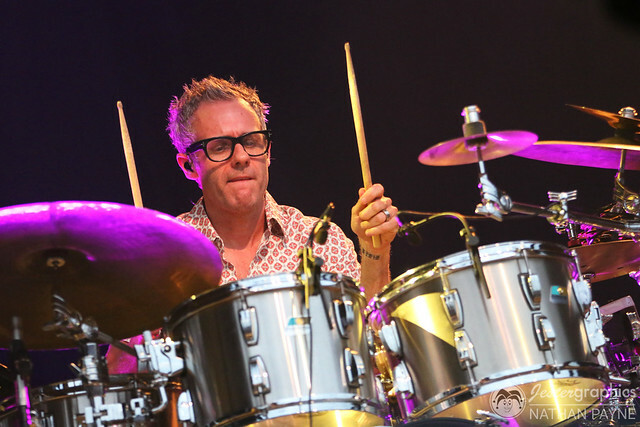 Mike Marsh (drums) and Tania Elizabeth (violin, backing vocals) are touring members of the band. 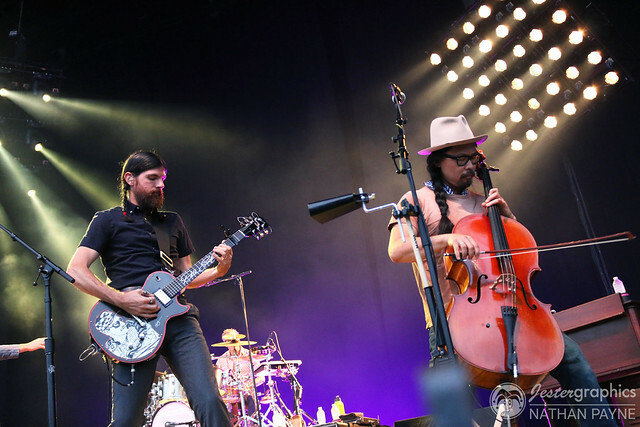 True Sadness, the band’s ninth album, was a commercial and critical success, debuting at #3 on the Billboard 200 upon its release. 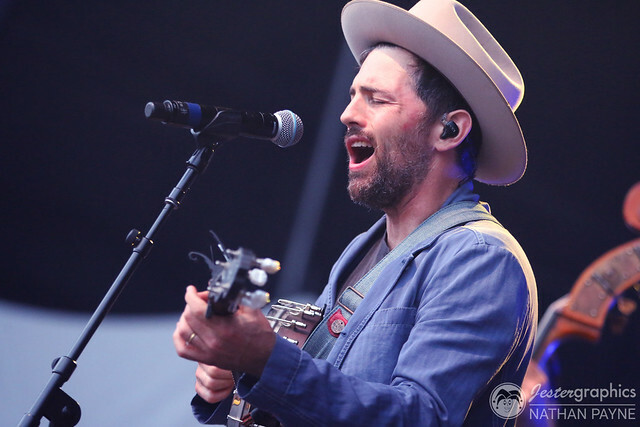 In a review for Consequence of Sound, Sarah Brooks praised the “riveting Americana ballads, lyrics that weave intricate stories, and old-timey harmonies and instrumentation that lend themselves to a time that has long passed and been reborn from the ashes” found on the album. 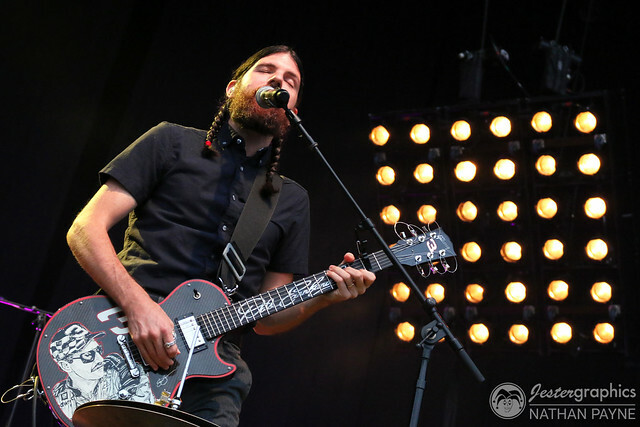 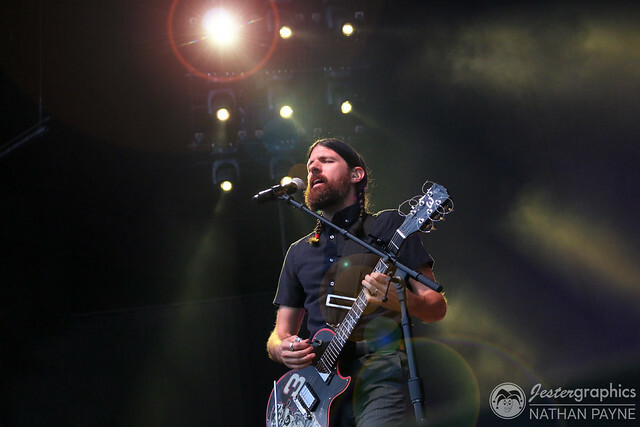 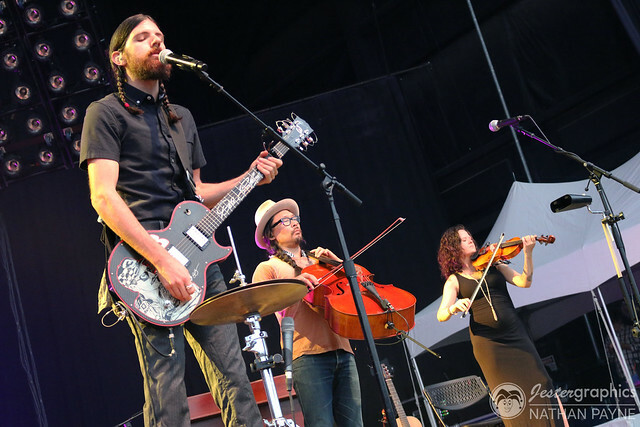 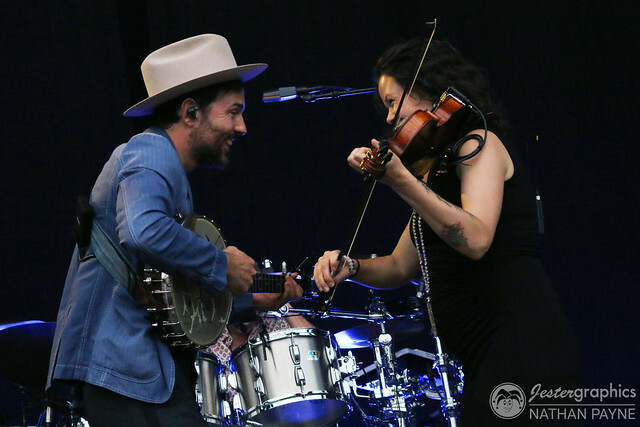 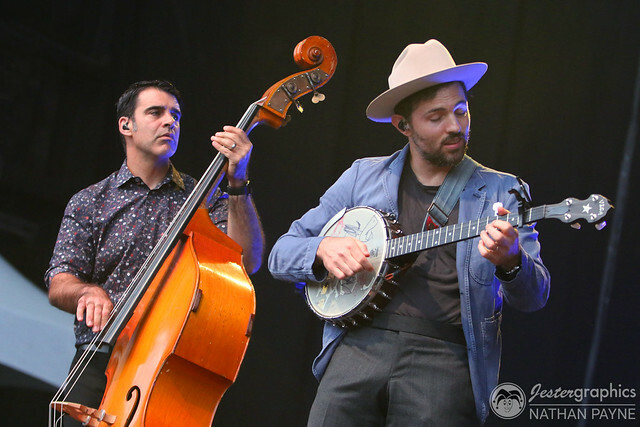 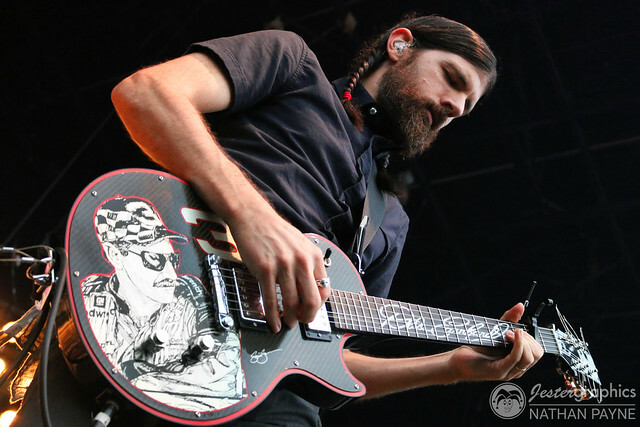 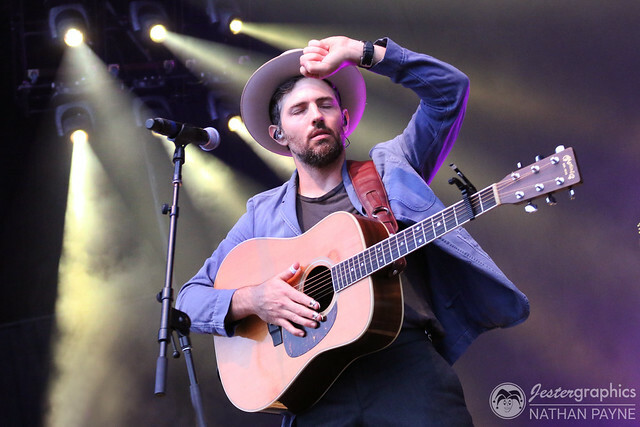 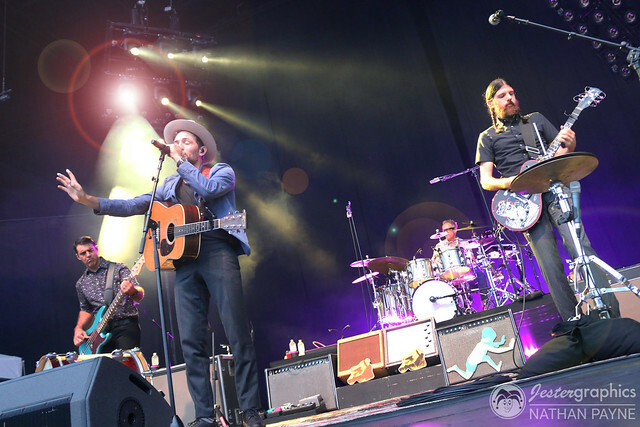 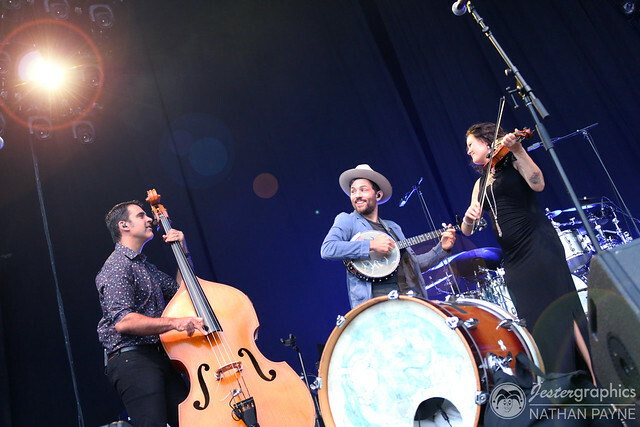 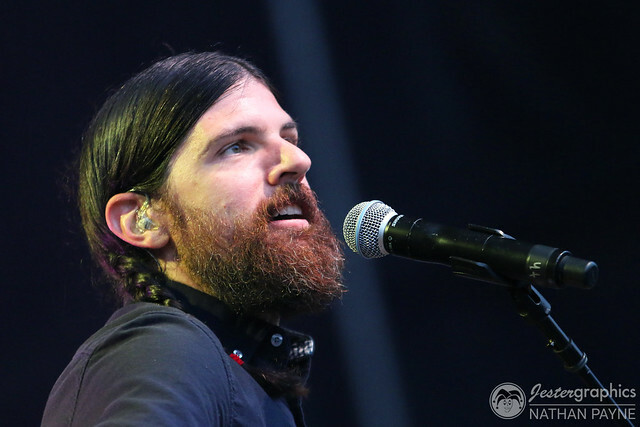 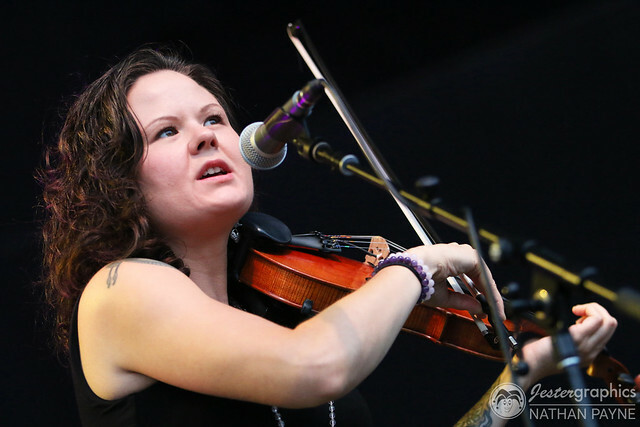 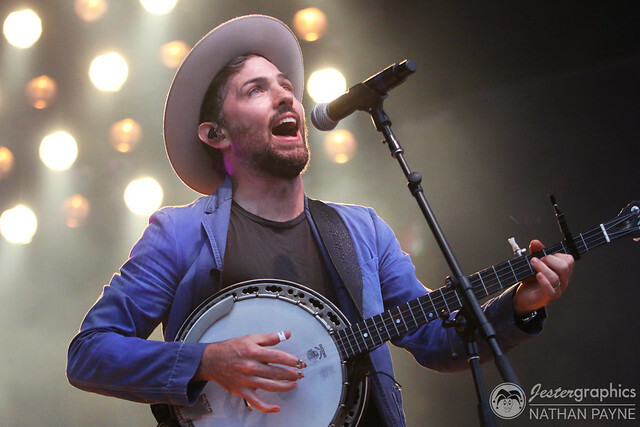 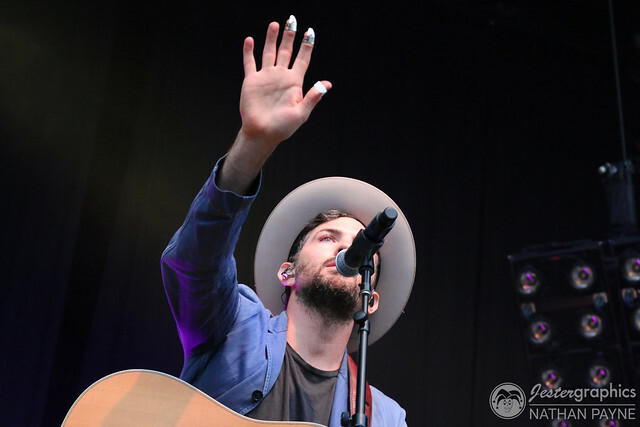 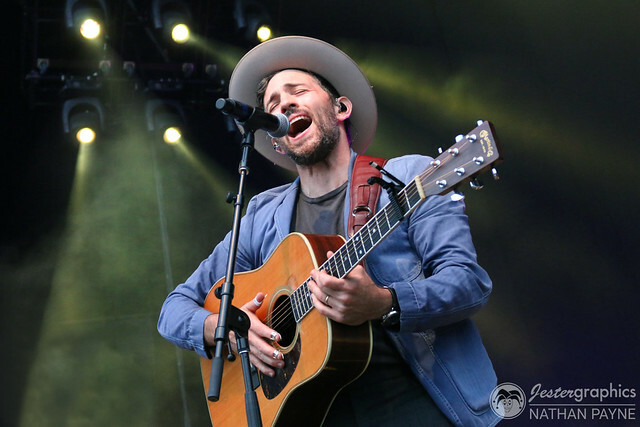 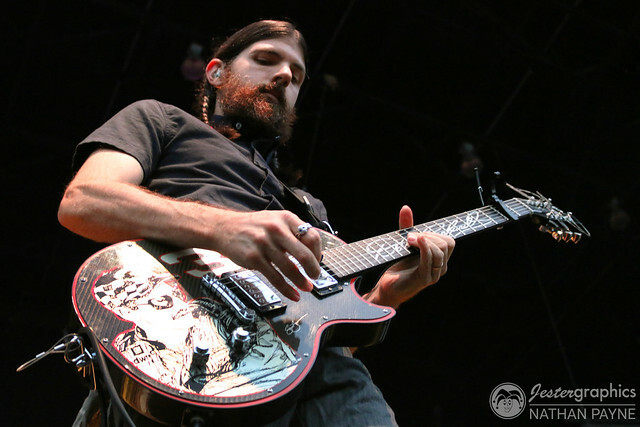 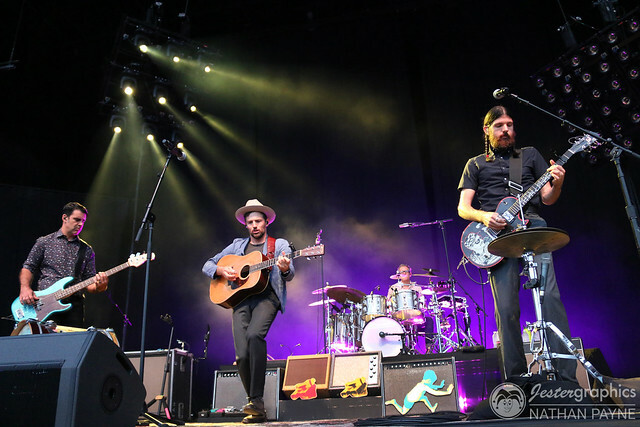 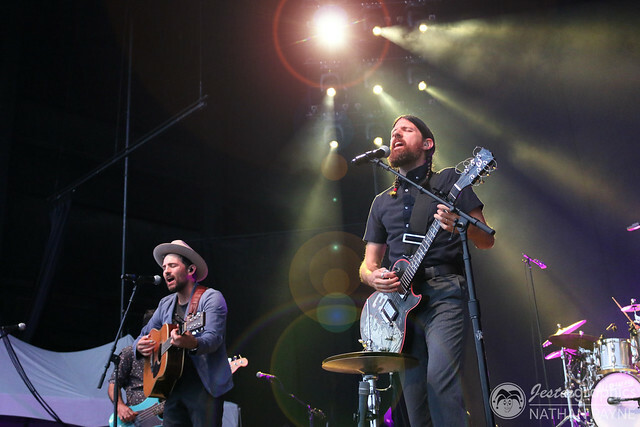 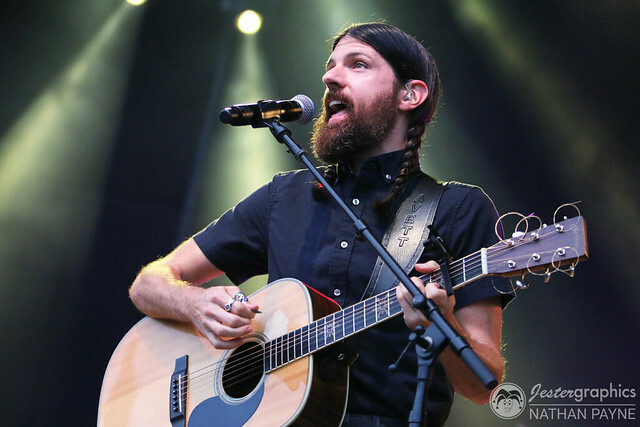 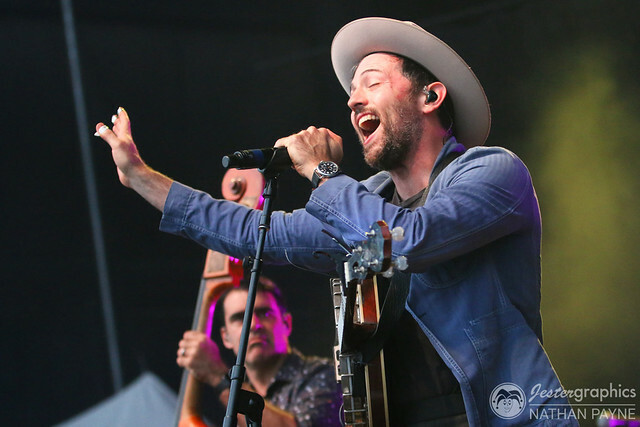 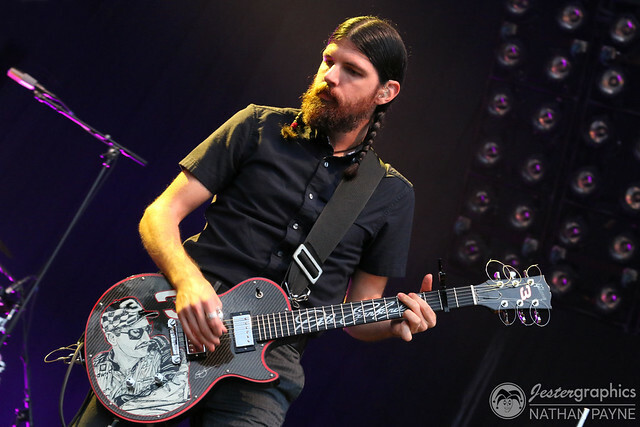 Here are some photos of The Avett Brothers performing at Union Band and Trust Pavilion on July 20, 2018. 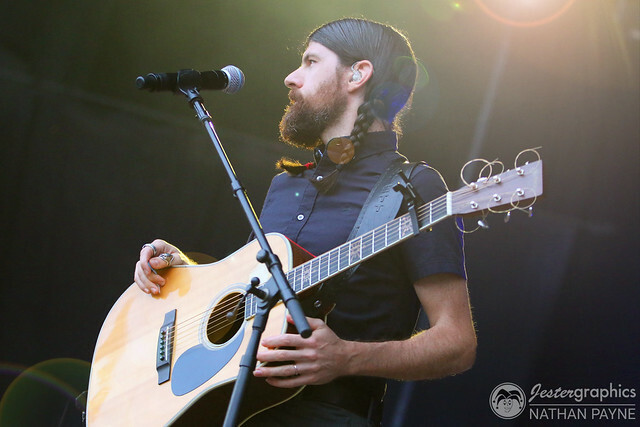 All photos copyright and courtesy of Nathan Payne.